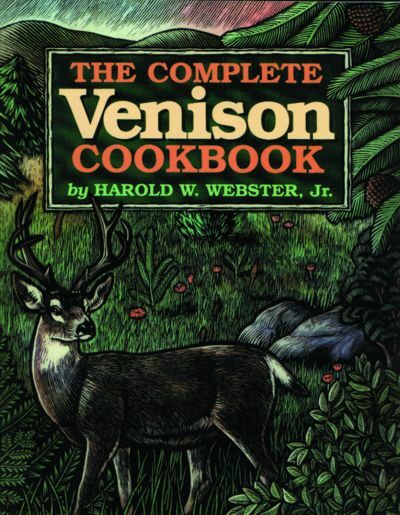 THE definitive Complete Venison Cookbook! Chops, roasts, chili, stews, sausage, drying, smoking, marinating... if there's venison to be prepared, this Book is a must-have! 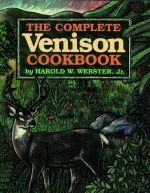 Written by Harold Webster, from a family tradition of venison cookery datingback to about 1795... there's just no other Cookbook like this. It containsover 700 recipes that include venison and hundreds more (salads, breads,sauces, drinks, desserts) that complement the meat. Over 400 pages filled with 900 recepies that will have any deer hunter cooking like never before. For you or for a gift, don't miss this!